When it comes to electric cars, it’s all about the battery. Well, it’s not quite that simple, but given how important the battery is to the cost, range and performance of the vehicle, it’s pretty close. 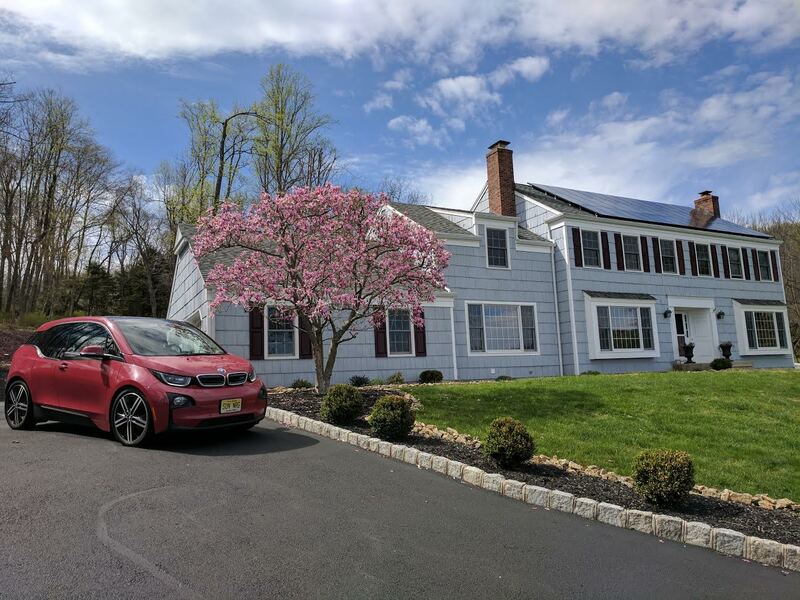 When someone is considering purchasing their first electric car, they will certainly have a lot of questions. The problem is, it’s been very hard to answer that question authoritatively because we just haven’t had enough data. That’s because modern electric cars that are powered by high-voltage lithium ion battery packs have been on sale for less than ten years, and long term testing results simply weren’t available. In fact, the Nissan LEAF was the first high-volume all-electric car brought to market, and that model has only been on sale for a little over six years. 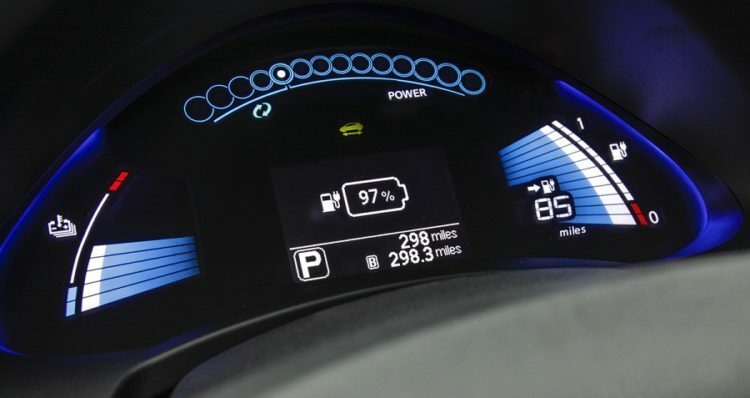 As A Solution To Early Battery Woes, Nissan’s Introduced A New Pack Replacement Program While The EV Was Under Warranty, Which Guaranteed At Least “9 Bars” Of Performance (70% of original). Some of the early Nissan LEAFs had premature battery degradation issues, particularly those that were in service in hot climate areas like Arizona. It became such a problem that Nissan changed the chemistry of their batteries in 2015 to a more temperature-tolerant version and announced an improved battery warranty to ease the concerns of current owners and future buyers. The negative press from this problem threatened to set back the advancement of all makes of electric cars, because it brought to light the possibility of EV battery packs failing earlier than previously predicted. However, this was a self-inflicted wound, in my opinion. Nissan elected to bring the LEAF to market with a simple air-cooled battery pack, instead of employing a sophisticated liquid-based system like Tesla and GM were already using back then. 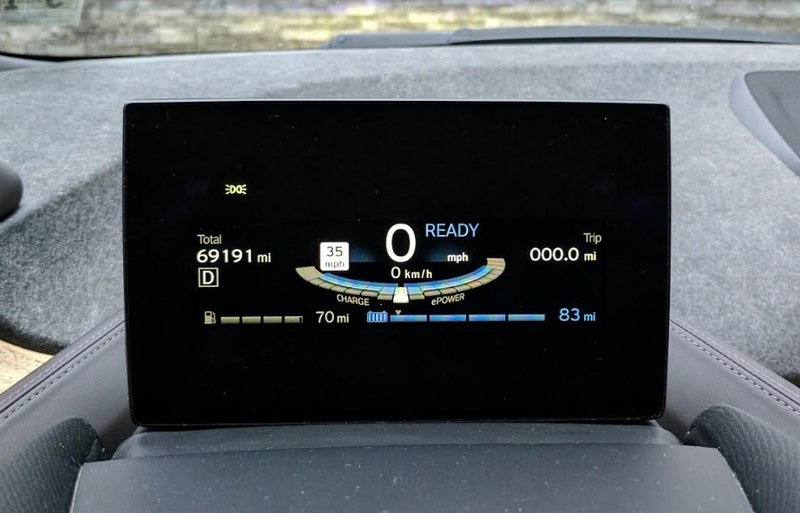 The decision to do so allowed for a lower MSRP, as well as a shorter R&D period, but most likely contributed to the early degradation problems that some LEAF owners experienced. Fortunately, the other mass-market EV manufacturers that launched their respective cars earlier in the decade have not had the same battery degradation issues that Nissan experienced. Both the Chevrolet Volt and the Tesla Model S have complex, liquid-based thermal management systems and the battery packs of both of these vehicles seem to be holding up very well over time. In fact, Plug In America has been collecting data from hundreds of high-mileage Model S owners, and has built a database of battery degradation rates. They’ve found that the average Model S owner is experiencing a loss of only 2.3 miles of range for every 10,000 miles driven. Considering all Tesla vehicles offer more than 200 miles of range, an estimated loss of only 23 miles of range for every 100,000 miles of driving is very good. Obviously that the rate of 2.3 miles of loss per 10,000 will likely accelerate at some point, because battery capacity loss isn’t linear, but all of the vehicles in the study had more than 50,000 miles. That made them good candidates to study the loss of range over time. General Motors has similarly reported no problems with Volt battery packs experiencing early capacity loss. How’s my BMW i3’s battery holding up? BMW launched their first retail all-electric car, the i3 in Europe in late 2013. Here in the North America, the first i3 deliveries started in May of 2014. 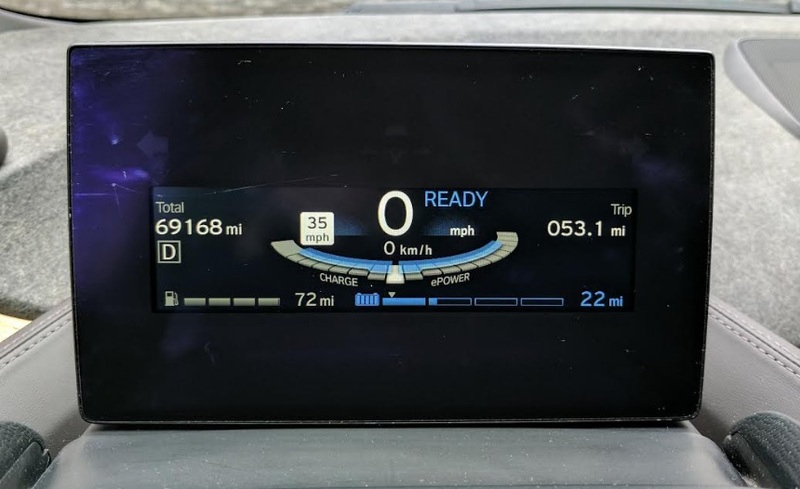 I actually took delivery of the first i3 REx in the US and I drive more than the average person, so I have one of the highest mileage i3s on the road. I’m a couple weeks shy of my three-year anniversary with the car and I have 70,000 miles on the odometer. I know I’m only one sample, but if what I’ve experienced turns out to be the norm, then i3 owners are going to be very happy with how their battery holds up over time. BMW is one of the few EV manufacturers that offer a clear battery capacity loss warranty, and has guaranteed at least 70% capacity for 8 years or 100,000 miles. The stated usable capacity for the 2014 i3 is 18.8 kWh. Therefore, the battery would need to degrade to 13.15 kWh to trigger a warranty claim. I’ve found that even though the range estimator does a pretty good job for daily driving, it’s not nearly accurate enough to use for recording and documenting the true range of the vehicle. Instead, I have two other types of data points that helped form the basis of my conclusions regarding the current state of health of my battery. First, I frequently record my trip mileage and remaining state of charge before I plug in. This gives me a more accurate view of how far I can go per charge than what the range estimator provides. 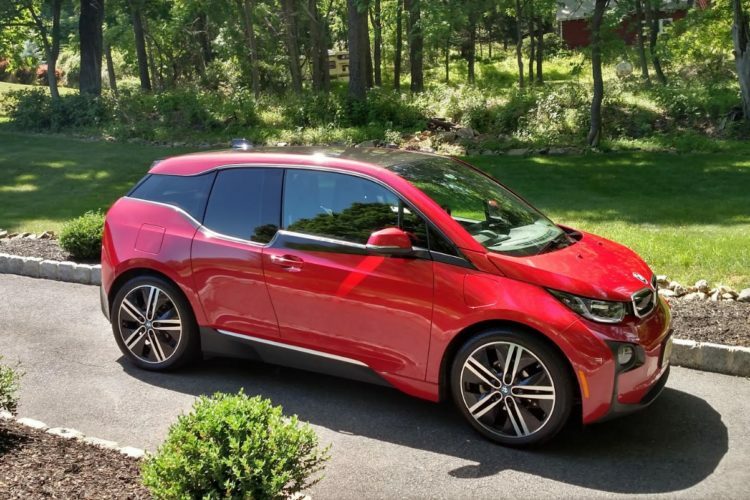 (Frequently called the GOM or Guess-O-Meter by some EV enthusiasts) The fact that I have an i3 with range extender complicates it a little, because the range extender turns on when the SOC in under 7%. Therefore, I only have access to 93% of the usable capacity of the battery before the REx fires up. The simple formula I use is arrived at by dividing the number of miles driven by the percentage of battery used. That value will be how many miles (or what percentage of 1 mile) the car has traveled for every 1% of battery used. I then need to multiply that by .93 (100% minus the 7% buffer) and I then have how many miles the car would have been able to go if I had continued driving until the REx turned on. When using this method to gauge battery performance it’s important to record the ambient temperature if you live in an area that experiences moderate to extreme cold and hot temperatures. These temperature swings will affect the car’s range. The cold weather has a much more dramatic effect than hot weather does, and it’s important to compare the present figures with past data from the same time of the year, when temperatures were similar. For the purpose of this comparison I’m stating figures that were gathered when the temperatures were between 60 degrees and 80 degrees, which is close to the optimum operating temperature range for the i3’s battery. For instance in the coldest months of the year, with temperatures below 20 degrees, my average electric range was as low as only 55 miles per charge. The second method I used involves the car’s onboard diagnostics tool meant for service personnel, called the hidden service menu. This offers an estimate of the battery’s state of health. The onboard computer calls it the “Batt.Kapa.Max” and it displays the amount of usable capacity (not total capacity) in kWh. 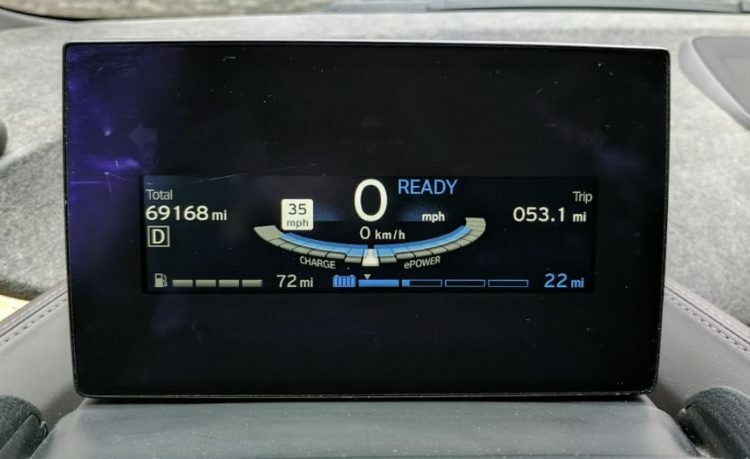 This number isn’t exactly accurate – it’s an estimate, and I caution i3 owners from looking at it and treating it as a precise fact. In order to use this estimate to really help you understand and monitor your battery’s capacity, you need to check it frequently, and chart the readings on a graph. The number provided can swing as much as 2 kWh up or down on a daily basis, so it’s clearly not precise. Don’t panic if you check it one day and the reading is unusually low. What I’ve found is that to get a good reading you should drain the battery as low as you can, and then check the reading once it’s fully recharged. The battery should also be as close to 70 degrees Fahrenheit, as colder temperature give a false reading that is slightly lower than the true value. BMW has warned against relying on this since it is an estimate. The only way to get a truly accurate measurement (for warranty claims) is to have a BMW service department perform a test. BMW claimed that the usable capacity for the 2014 – 2016 i3s was 18.8 kWh. However, some owners have seen as high as 19.9 kWh available when they’ve checked the Batt.Kapa.Max reading. This can either be attributed to an inaccurately high reading (remember this is not a precise reading), or that BMW has actually opened up more than the 18.8 kWh they claim is available. The highest reading I have ever seen on my car was 19.2 kWh, and the lowest was 16.1 (in the winter). When my car was new the average reading in favorable conditions was about 19 kWh. Today, my average reading is now about 18.2 kWh. If these average readings are correct, it would mean that I’ve lost about .8 kWh of usable capacity after 36 months, 70,000 miles and approximately 1,000 complete charging cycles. (I’ve probably plugged in closer to 2,000 times, but my average trip between plugging in is only about 37 miles). The .8 kWh loss of usable capacity seems to be in line with my recorded range data. 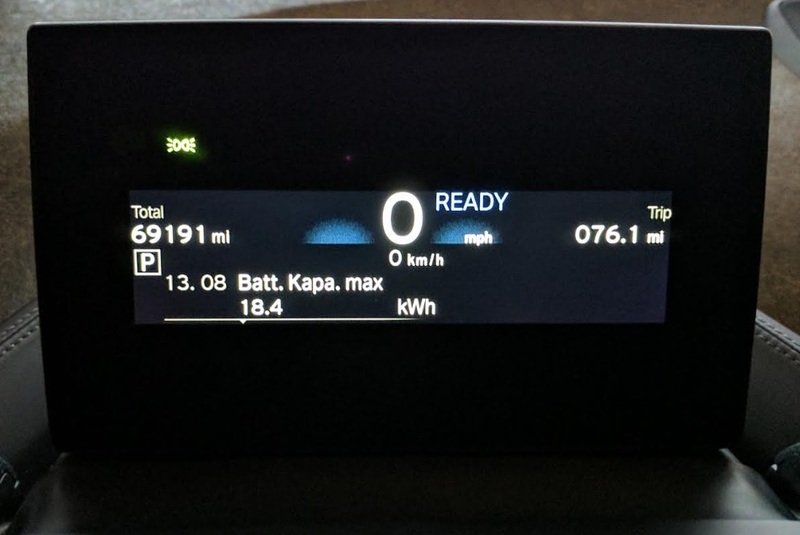 Since I’m averaging about 4 mi per kWh, I should be witnessing a loss of about 3 miles of range, (.8 x 4 = 3.2) which is exactly what my range readings have recorded. This should be very encouraging for existing i3 owners, and help to alleviate any anxiety that those currently considering the purchase of an i3 might have. I have to believe that the sophisticated thermal management system that BMW used in the i3 is partially responsible for the excellent long-term performance of the Samsung battery cells used in the car. If my experience holds true for the majority of the i3 fleet, this is good news not only for BMW, but also for the entire EV industry. Battery capacity loss concerns are on the minds of many potential consumers that are interested in entering into the world of electric cars. Continued positive reports on battery life will help to alleviate those worries and give the entire industry a boost of confidence. However, as I said above my experience is just one data point, there’s a lot more information needed before we know conclusively how long these packs will last, but this indeed very encouraging. Based on my personal findings, I suspect that BMW won’t have to worry about paying out too many battery capacity-loss warranty claims.